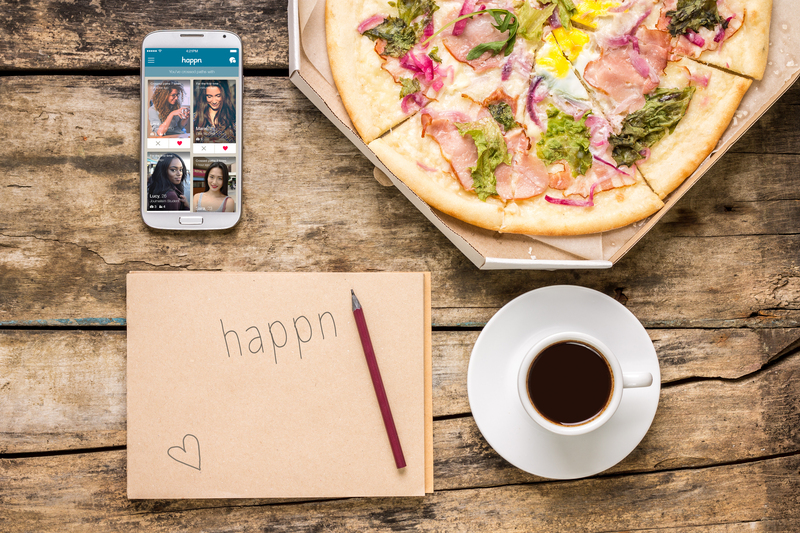 If you haven’t read it yet, click here to see my introduction of the newest (and in my humble opinion, the coolest) dating app that comes to Hong Kong right now, called Happn. As I mentioned in that post, I kept Happn installed on my phone and looked from time to time who I crossed my paths with. It’s amazing that one of the profiles I see could be following my blog, I mean – how crazy is that? But life is indeed crazy. I got some questions from you guys, about how the app works or is it free, but the most important question was ‘Do you think it really works?’. The truth is, I cannot judge – I’m just a person that shares the news with you, but I’m married and the dating life doesn’t apply to me anymore (well, unless my new shirt that Sing stained cannot be fixed then I will sign up for real). So I did my best to be honest with you and give you the real examples of couples that met through dating apps – check out their stories! We first started talking about online games. We decided to play together, fight against each other. Then we slowly changed the topic from the game to just everyday talk. Later on the talk started to be more intimate. Then we decided to meet each other in real life. And we are still together. – Personally Sing’s favorite story as he sees himself as ‘These chances don’t belong to me’-guy. 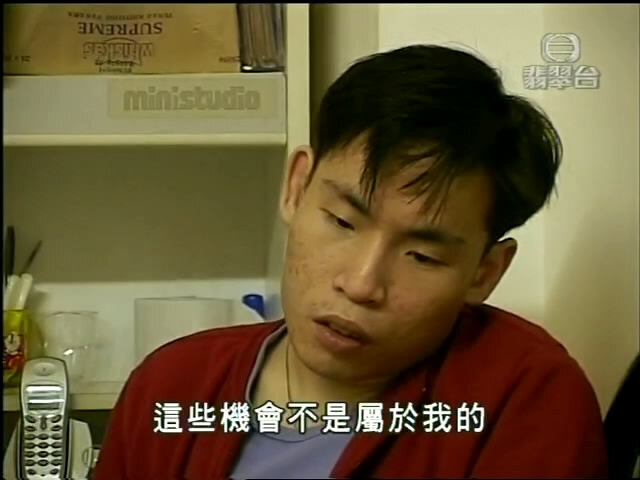 Hongkongers know who I mean. We met through the app, I was scared because you know what they say about online dating. But I think it’s matter of your heart – if you look for a hook-up or you’re looking for someone to share your emotions with. We both were getting older, but too shy to talk to people in real life. We used the Internet as a pre-face-to-face talk, when we met it was bit awkward at the beginning but thanks to the chatting online the barrier was gone really soon. I was really into online dating from the very beginning. Lots of my friends’ around me have too different personality from mine. When I use an app or a site it gives me freedom of choice, I can chose to talk to someone who, from what I can read, shares the same passions as I am. I was actively looking and I found my Prince Charming. I’m a Taiwanese girl who met a Hong Kong guy online. We chatted and soon moved to voice communicators so real-life meeting won’t be weird. It helps a lot before seeing someone face to face, but always be careful and don’t give 100% of yourself before meeting the guy. I was lucky, not everyone is. I was right after break-up with my ex-boyfriend. I was fed up with dating, seeing people in general. I decided to go online, I was looking just for someone to talk to. Surprisingly, talking to someone you haven’t met before makes you open even more than in front of your close friend. And they still want to listen to you. For me it’s more than dating, I found someone I can talk to about whatever I feel like. It’s wonderful. Our relationship started in a weird way – from a political discussion. Our political views were matching, so we started discussing other daily topics. More we talked, more we could see how well-matched we are. And here we are. In real life you just don’t randomly start a political debate! I love to read stories like those, because it gives me faith into something romantic behind the digital wall of our cell phones. O ptimism is the key, I think. Sing was patiently waiting for me, who knows if that girl that stands in the same bus queue as you patiently waits for your move? Do you know anyone who met online and are still together? Or would you ever tried online dating yourself? Share your opinion and experience! You know I love reading it! If you have any further questions, don’t hesitate to ask me or check out Happn’s page by clicking here. Also, please let me know if you think we crossed our paths! Have you downloaded the app? I’ve seen quite a lot of people from North Point where we stayed so I hope you were one of them! These stories actually sound quite nice. Where did you hear them? And I one of my friend’s mother met a guy online and they are doing well, they live together for 6 or 7 years now if I remember correctly. I wonder if they have a version for rural NH? Because my Ex-Stepmother is a pretty awesome person and I’d love to see her try it. But at least there are no incriminating photos of us doing really stupid crap in high school on the internet! What are these evil raccoons? They sound like my soulmates! There are always good and bad sides of online dating, 2 years ago I wrote about most popular Chinese love scams – https://myhongkonghusband.com/2013/08/22/%E5%B0%8F%E5%BF%83%E4%BD%A0%E7%9A%84%E7%B6%B2%E8%B7%AF%E6%83%85%E4%BA%BA-be-careful-who-you-love/ especially those fake agencies! This is an awesome article. I would like to know how could u meet Sing from internet and make it happen to the marriage. it’s such a romantic story. And just like a movie scene! I think there are always risks when it comes to dating, regardless whether it is through friends introduction or meeting random strangers or matchmaking or online. The reason online dating gets a lot of bad rap is because it is something new. Seriously, if you do not know how to protect yourself, you will get scammed or raped even if you use traditional methods to meet your date. I met my boyfriend through an app and we are still together, haha! Our app only told you how far away you were, not where your paths crossed. i had no idea. you two met online? that’s awesome. giving many people out there who are shy about dating a hopeful chance. this virtual friendship we tend to have with people can be beneficial. i too hate the idea of dating and to play the dating game. if we can ‘screen’ or ‘filter’ our possible candidates by getting to know them online without meeting them first, then hey, more power to the rest of us. i do think communication is the key. getting to know people online forces us to ask and answer questions. eliminating the uncomfortableness of getting to know people in person.